Why See Los Angeles Opera - The Marriage of Figaro? LA Opera lay on a rollicking new staging of Mozart's enduring opera buffa, The Marriage of Figaro. Directed by filmmaker John Gray and with stunning costumes by Christian Lacroix, the high-spirited masterpiece promises to be more sumptuous than ever before. 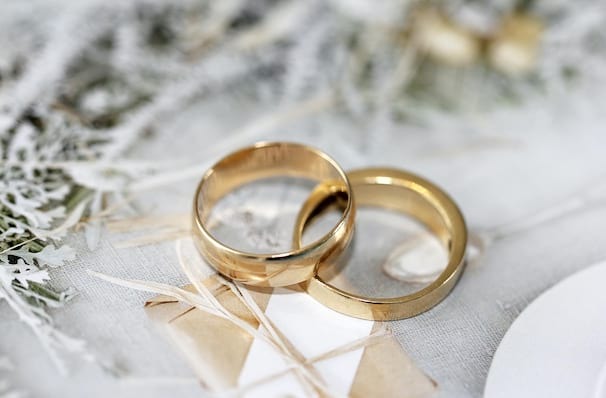 Reuniting us with the beloved characters of The Barber of Seville, we're party to the wedding preparations of Figaro and Susanna, and the mad-cap machinations of Count Almivira, who schemes to stop the nuptials at every turn. A glorious romantic comedy that blends hilarious hijinks and instantly memorable melodies, the fast-paced farcical romp continues to be an audience favorite with no company's season complete without it! 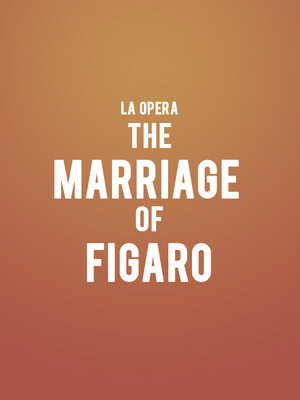 Seen Los Angeles Opera - The Marriage of Figaro? Loved it? Hated it? Sound good to you? Share this page on social media and let your friends know about Los Angeles Opera - The Marriage of Figaro at Dorothy Chandler Pavilion. Please note: The term Dorothy Chandler Pavilion and/or Los Angeles Opera - The Marriage of Figaro as well as all associated graphics, logos, and/or other trademarks, tradenames or copyrights are the property of the Dorothy Chandler Pavilion and/or Los Angeles Opera - The Marriage of Figaro and are used herein for factual descriptive purposes only. We are in no way associated with or authorized by the Dorothy Chandler Pavilion and/or Los Angeles Opera - The Marriage of Figaro and neither that entity nor any of its affiliates have licensed or endorsed us to sell tickets, goods and or services in conjunction with their events.